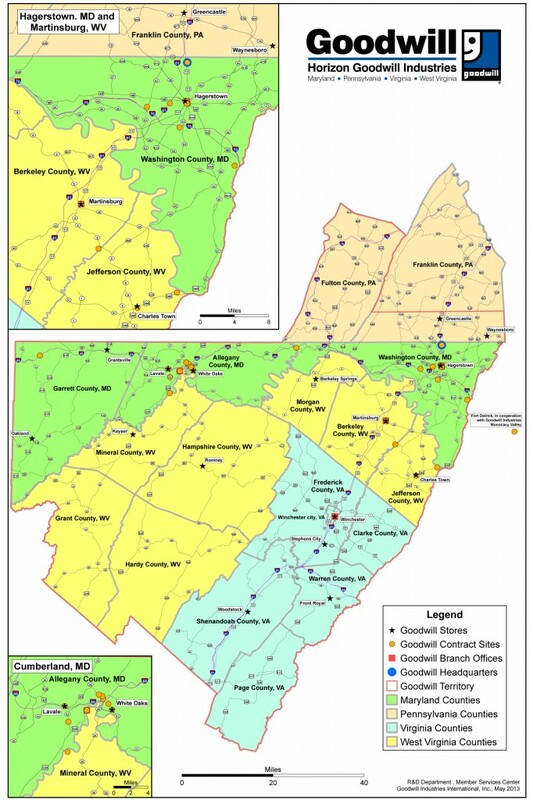 We proudly service the following counties in Maryland, Pennsylvania, Virginia, West Virginia. Sunday, April 14th through Thursday, April. 18th , items with a GREEN tag are 50% off! Textiles, wares, furniture, luggage, shoes, etc.... everything ... Read More about Green Tag Sale! David Shuster, HGI’s New CEO!